I want to share this image via the twitter account It starts with me. It's heart-warming to see such compassion these days. 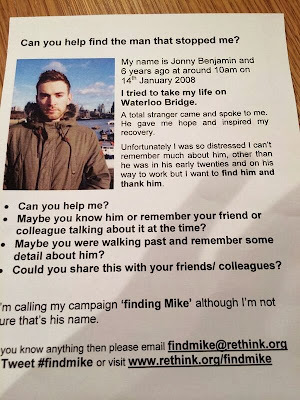 Share this post - Help Find this gent so he can be thanked for his selfless act!